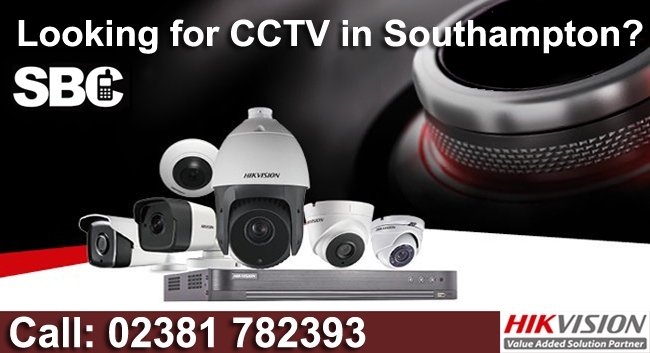 With almost 30 years experience serving businesses of Southampton and surrounding areas, Southern Business Communications (SBC) based in Hampshire are fully approved and accredited installers of award-winning Hikvision IP CCTV cameras and surveillance systems. We can design, commission and install an affordable, state-of-the-art CCTV system to your exact specifications or requirements. 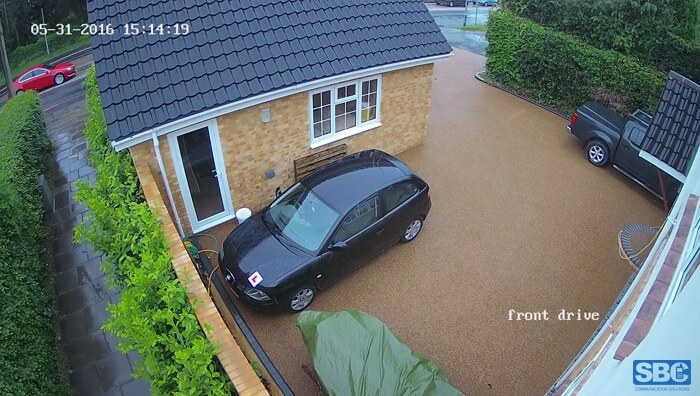 Click here to view our range of CCTV packages for your home or business. As standard, we provide a 100% free no obligation survey of your premises. Need A Bigger System – No Problem! 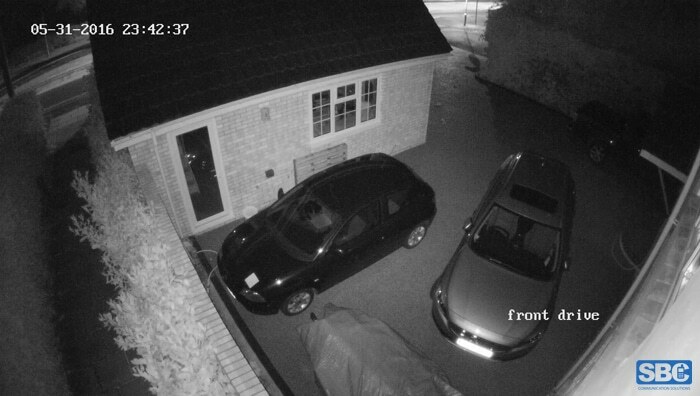 2 Camera IP CCTV system fully fitted for only £795.00 + VAT. We have supplied many Southampton businesses with CCTV. If your looking for a local, reliable company that make IP CCTV easy, then look no further! We guarantee a free, no-obligation fixed quotation, so you won’t have to worry about any hidden charges. All setup and training is included. If you would like more information on, please do not hesitate to contact us using the contact form below or calling a member of the friendly SBC team on 02381 782393.